Don't get left in the cold. 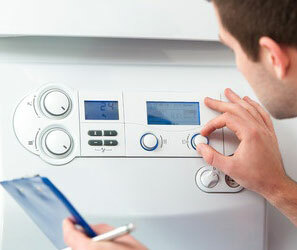 Servicing your boiler can improve efficiency and help reduce the need of costly repairs. Why not book one of our friendly Gas Response engineers to carry out a full boiler service for just £49.99. 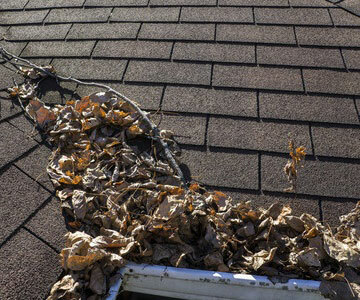 Make sure your gutters are clear of leaves after the autumn. Book now for this offer of just £75.00 for a three-bedroom property. Are your heating bills getting carried away with themselves? At Home Response we recommend installing thermostatic radiator valves throughout your home and we include a free heating rebalance. 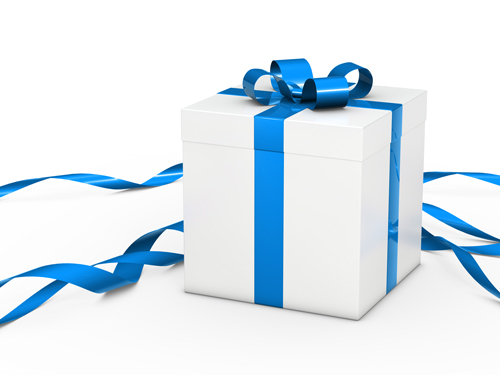 Don't forget all our parts and labour are covered under our unique 12 month warranty.